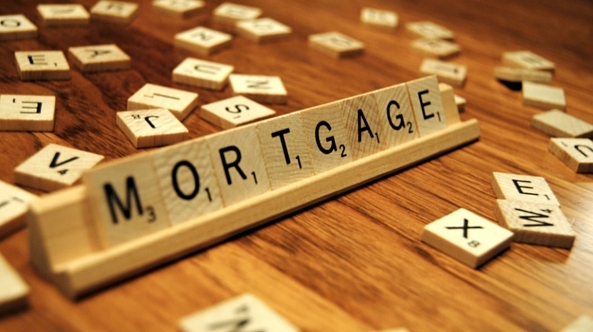 Please be aware that Support for Mortgage Interest (SMI) is changing. From 5 April 2018, it will no longer be a benefit that can be claimed, but instead paid as a loan. Those currently claiming SMI should have received a letter from the Department for Work and Pensions. There will be no automatic conversion – all SMI will stop being paid on 5 April. 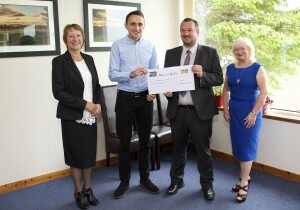 Claimants will need to have completed a loan agreement if they wish to continue receiving SMI. SMI is paid on loans up to £200,000, but this is reduced to £100,000 when individuals are getting pension credit, or started getting another qualifying benefit before January 2009. The SMI loan is repayable, with interest, upon the sale of the property, transfer of ownership or death. Further information is available from GOV.UK and The Money Advice Service. The draft Scottish budget has been announced in Edinburgh by Derek Mackay, Cabinet Secretary for Finance and the Constitution. 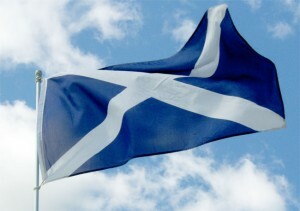 The main announcement for Scottish resident taxpayers was the creation of two new income tax bands as outlined below. These bands only affect non-savings, non-dividend income e.g. salaries, trading profits and pension income. The various allowances and taxation of savings and investment income are reserved matters. The main announcement that will impact on housing was that Land and buildings transaction tax (formerly stamp duty) will not apply for first-time buyers for properties under £175,000. Mr Mackay also announced that £756m will be allocated as part of the wider £30bn investment for building affordable homes. National Savings and Investments (NS&I) has reintroduced 1-year and 3-year Guaranteed Growth Bonds and Guaranteed Income Bonds to general sale. Investment limits apply: minimum of £500 and maximum of £1 million per person per Issue. Tax-free personal allowance on income tax to rise to £11,850 in April 2018. Higher-rate tax threshold to increase to £46,350. After years of hikes, the Individual Savings Account (ISA) allowance for 2018/19 is to be frozen at £20,000. The annual subscription limit for Junior ISAs and Child Trust Funds for 2018-19 will be increase in line with CPI to £4,260. Stamp duty to be abolished immediately for first-time buyers purchasing properties worth up to £300,000 does not apply in Scotland however this will increase the pressure on the Scottish Government to re-examine its equivalent, Land and Buildings Transaction Tax. Mr Hammond gave local councils the ability to increase the council tax premium on empty homes from 50% to 100%. The Chancellor also announced a freeze on whisky duty, which will be welcomed north of the border, and a tax break for transfers of oil and gas fields in the North Sea. The latter policy will kick in from November 2018, with the hope that it will encourage new investments in the struggling industry. We are delighted to now be sponsoring the Scotland Indoor Bowling team for the 2017 test matches against England. As part of the partnership, our logo will feature on the Scotland shirts. 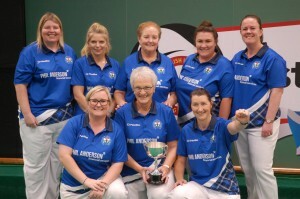 Following on the back of the success of the Scottish Indoor Bowling Ladies Test team in their match against England, the men will take centre stage next week at New Earswick Indoor Bowling Club in York on Wednesday 11th and Thursday 12th October. This match has been highly anticipated with an array of World Champions on display. The format of the Match will be sets play with 2 Triples and 3 Pairs Matches on the first day followed by 6 Singles matches on the second day. This is the fifth year of this event with Scotland having won three of the previous four stagings of the match. 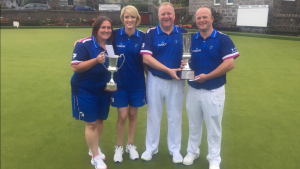 Scotland currently hold the David Bryant Cup after their win against England last year which was completed early on Day Two of the event. The Gents Test Match will be live on ITV4 over the 2 days from 10am to 5.30pm. Stewart Anderson (Blantyre), Ronnie Duncan (Midlothian), Paul Foster MBE (Prestwick Ambassador), David Gourlay (Prestwick Ambassador), Alex Marshall MBE (East Lothian), Colin Walker (Midlothian). Alex Marshall will also act as the Team Manager for this event. Firstly, the Dividend Allowance reduction from £5,000 to £2,000 from April 2018. This not only affects the remuneration planning of Directors and the income strategy of investors, but it increases the value of the tax efficient allowances of both ISAs and Pensions. Secondly, the transfers to an overseas pension (QROPS) will now be taxed at 25%, provided certain criteria are met. There was good news for pensions as no changes were made to the current structure of Pension Tax Relief. This allows one to continue to benefit from 100% tax relief on pension contributions, while only being taxed on 75% of benefits. With the Dividend Allowance now reducing next year, and pension’s Annual Allowance limits, it is important to take advantage of these each year while available. If you have any questions regarding the budget please do not hesitate to get in touch. 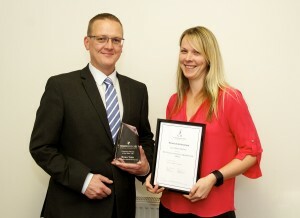 Phil Anderson Financial Services is celebrating after winning two finance industry awards. We retained the title as Best Financial Advisory Firm – Northern Scotland at the Wealth & Finance 2016 Finance Awards for the second year in a row. We were also awarded with the Excellence in Client Service – Northern Scotland accolade at the same awards, finishing off an extremely successful year for the business. Now in its third year, the Wealth & Finance Finance Awards is a prestigious programme that is dedicated to recognising and supporting talented firms, individuals and departments within the finance industry. Laura Hunter, awards coordinator at Wealth and Finance International, said: “We would like to congratulate Phil and his team on both award wins at the Wealth & Finance 2016 Finance Awards. 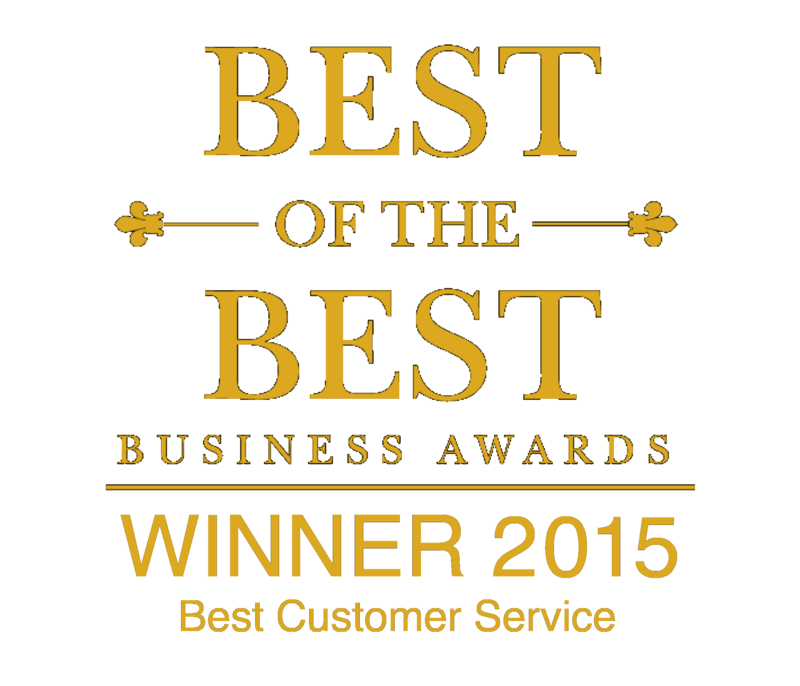 “Our winners are comprised of some of the most influential names in the financial market, so to win an award two years in a row demonstrates that Phil Anderson Financial Services is consistent in providing a high quality service. 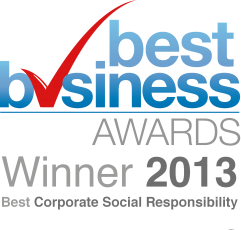 Phil Anderson, managing director of Phil Anderson Financial Services, said: “2016 was a great year for us, as the business has grown from strength to strength, so to be recognised for our achievements was a fantastic feeling. 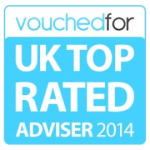 possible, by ensuring that they get the right financial advice for their situation.